For us, autumn is a season when time suddenly becomes much more pressing in our lives. During the Summer holidays, the days blur into one another. Saturdays and Wednesdays have the same feel and atmosphere, the same activities; the days tumble into one another, indistinguishable. Then, all at once, we are back on a tight schedule – moving to the rhythm of school bells and term dates, parents’ evenings and harvest festivals. And as a teacher, you always need to know the time. 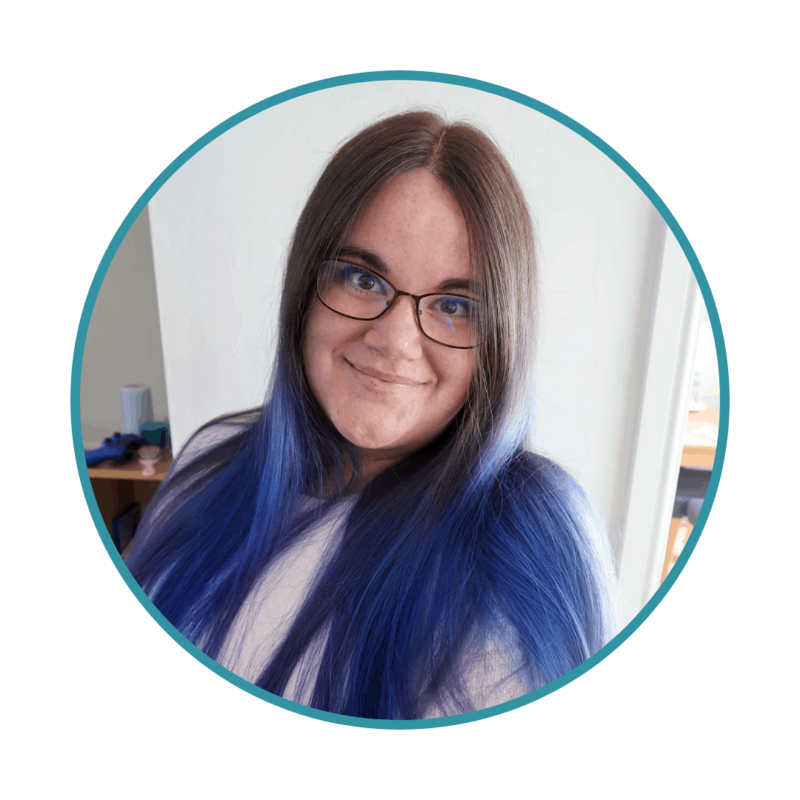 That’s why, when my husband’s watch broke near the end of the summer holidays, and the very next day we were contacted by JORD to review one of their exquisite watches, I knew it was fate. I chose the Delmar series for my husband, in Dark Sandalwood and Blue Carbon – even the name just sounds so appealing – and I eagerly anticipated its arrival so that I could present it to him as a ‘back to school’ gift. 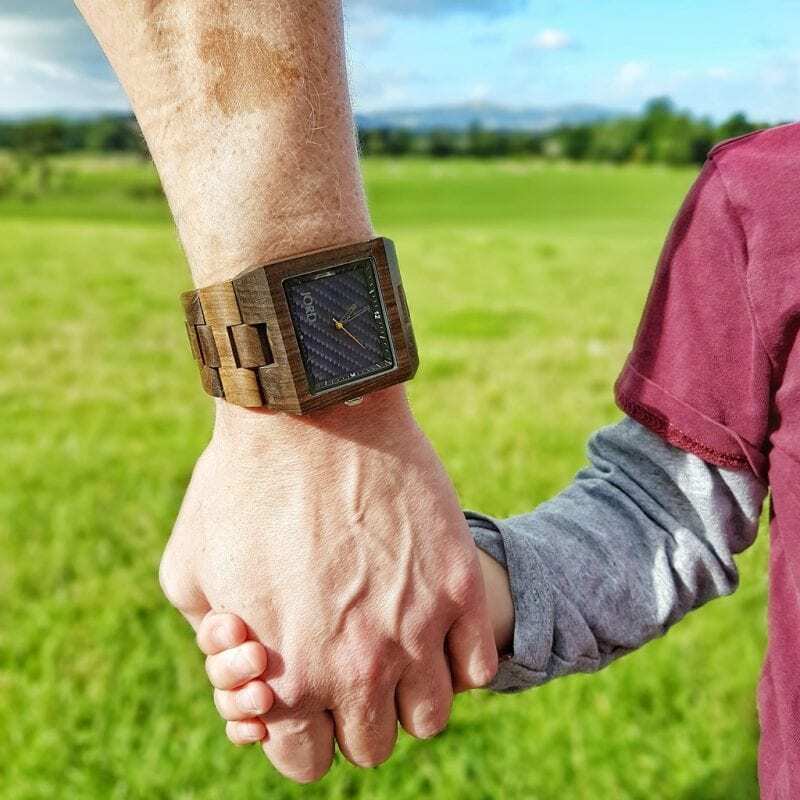 For day-to-day use, the watch is comfortable and easy to wear; my husband informed me that the wooden texture of the strap, far from being a little more chaffing than a traditional watch, as you might expect, was even more comfortable. It fits his wrist well, and therefore does not move around. He found that it did not become uncomfortable while spending all day being very active in a warm classroom, as he had experienced with leather or metal watches in the past. Hopefully the beautiful Delmar watch will be making sure my husband gets to those lessons and appointments on time and that he keeps to his parents’ evening schedules, throughout the year. It may even remind us that time is still passing, on those glorious lazy summer days, for many years to come. Overall, we couldn’t be more delighted with the watch we chose. The next time I need a watch I will certainly be looking at JORD. The women’s watches are also absolutely breathtaking. 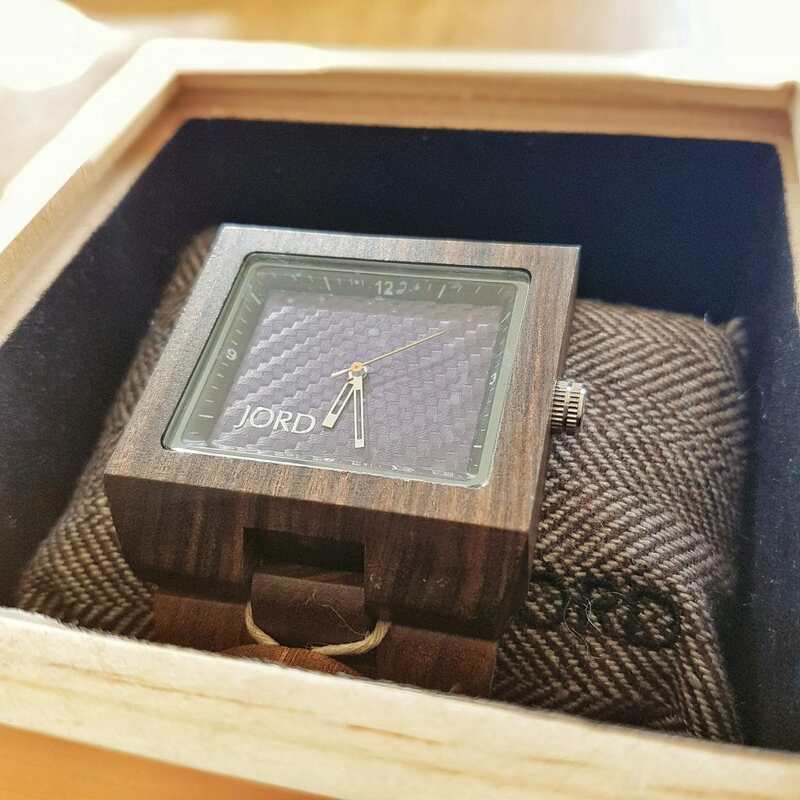 I am very excited to be able to offer my readers the excellent opportunity to win a $75 gift e-voucher for JORD watches (around £60 in British sterling). Even more exciting is the fact that absolutely every entrant in the competition will receive a $20 e-voucher. 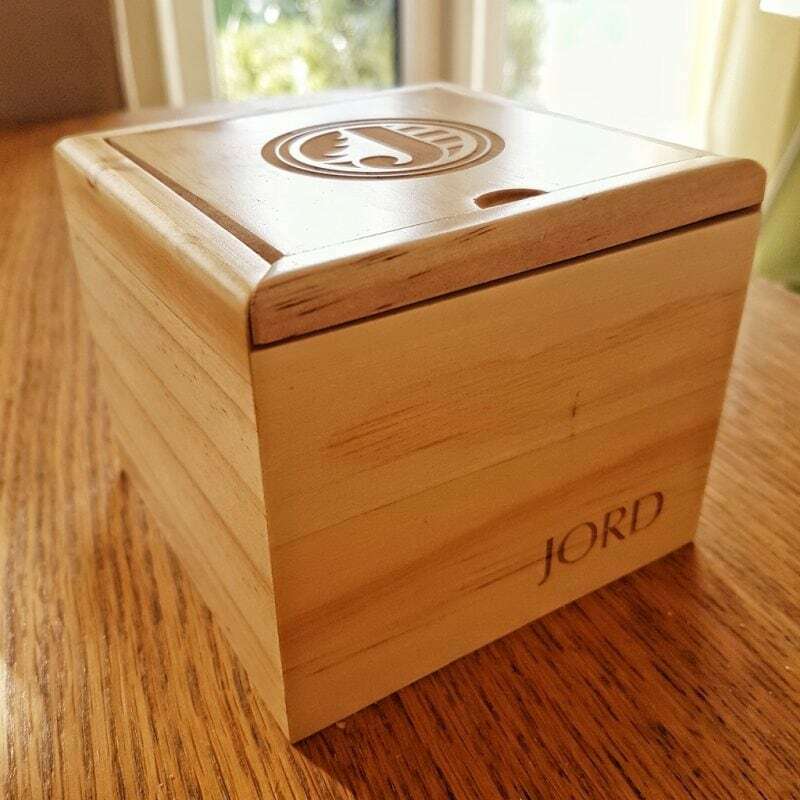 If you are thinking of getting a watch, either for yourself or as a Christmas gift for someone else, you cannot go wrong with JORD – and this giveaway will enable you to purchase one of their gorgeous watches for next to nothing. To enter the competition, please click the link below. Good luck! The competition closes on the 23rd of October. 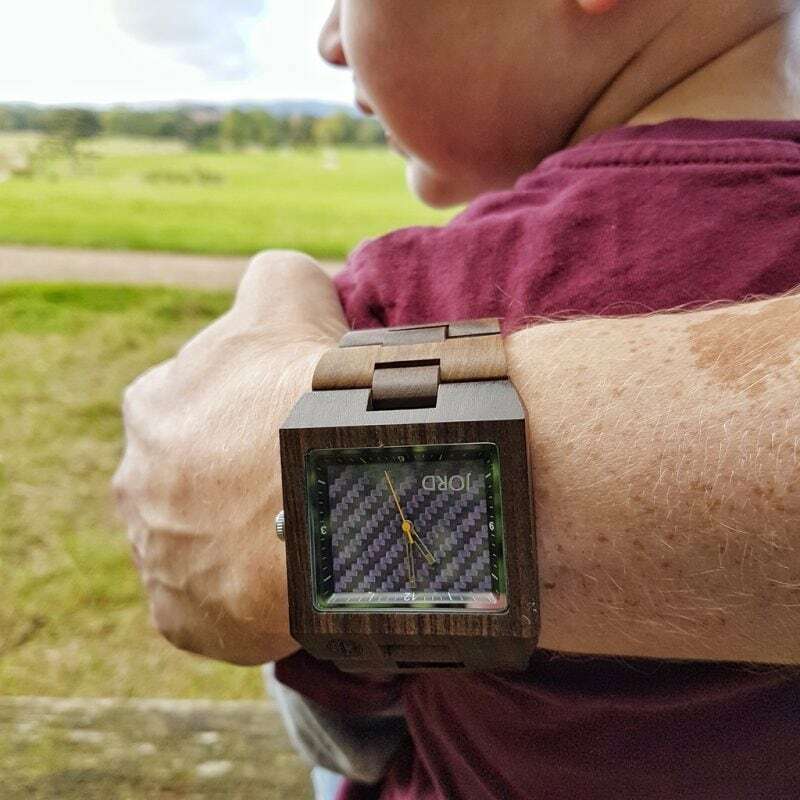 This post is sponsored by JORD wooden watches. This is such a lovely watch Danielle! Great review. 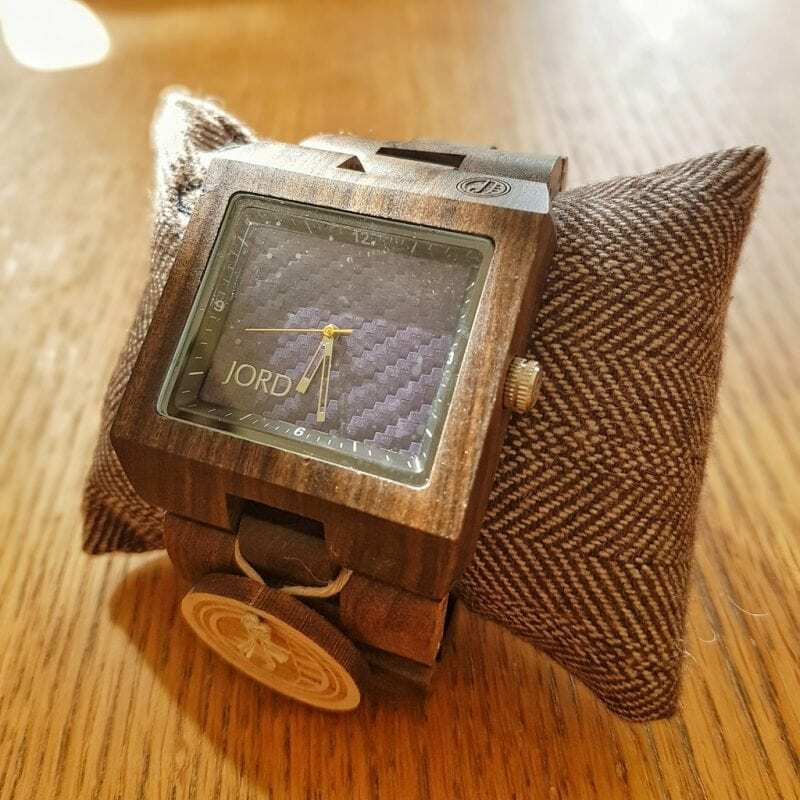 Oh I do love Jord watches, there is just something so special about them and the fact they are wood. I love the box too! This looks like such a great watch! I am tempted to get one of these for myself. Love these Jord Watches. I think they are so amazing. All the best in your contest. I love the look of these watches. Both me and my husband would like one! Such a gorgeous choice, I’ve seen a few of these watches but not seen a male version until now. I love it! Ive seen a few of these watches and they look fab! Good luck with the giveaway! What a beautiful watch. Love the packaging a lot. A very handsome watch! Looks fab on your hubby! And a gorgeous box.